World Health Day is celebrated on April 7th. It is a day to promote global health awareness and draw worldwide attention to a subject of major importance for everyone, no matter your age or gender. Feeling energized and having the power to do things in life that you want to, is just one area of your health that should be super important to you. 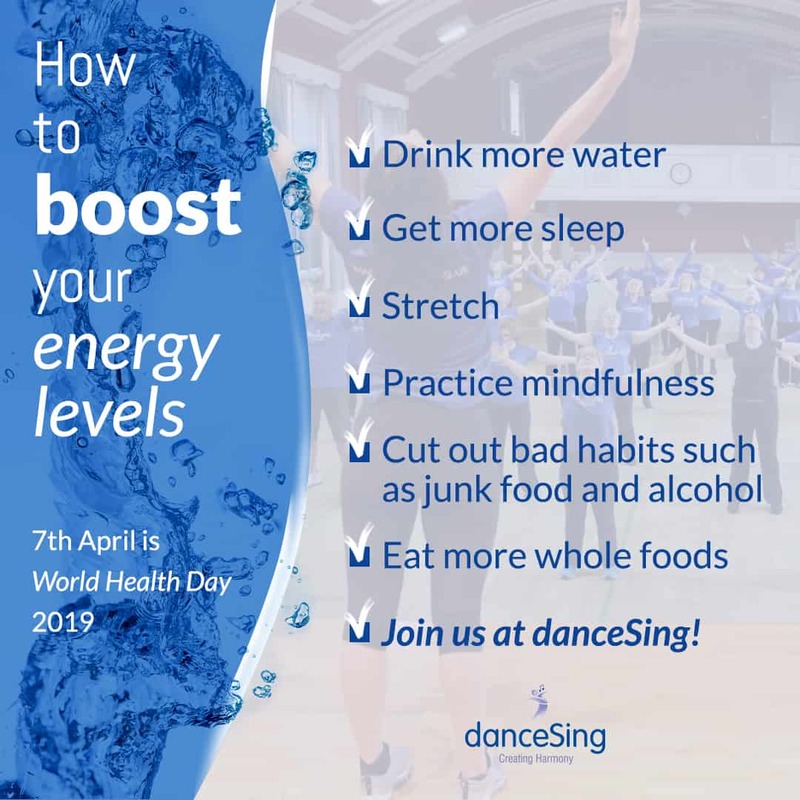 As we celebrate World Health Day, we’re sharing our top 7 tips to help increase your energy levels daily. Many studies have suggested that if you don’t drink enough water throughout the day your energy levels can decrease. Upping your water intake is one of the simplest actions you can take to help boost your energy levels. The common recommendation is to drink at least two litres of water a day, which is equal to around eight glasses. It also works wonders for your skin, so give your body its much needed H20! It is recommended that adults should get seven to nine hours of sleep per night for their bodies to be able to function at its best. But as we know, it’s not so easy for everyone to fall asleep as soon as their head hits the pillow and sleep straight through the night. Some things that could be impacting your quality of sleep may include caffeine, too much time spent looking at a screen or stress. Keeping your space tidy. Clear room = clear mind! Turning off technology an hour before sleep – most smartphones have a ‘night mode’. Switch this on to stop the light from your screen affecting your sleep. Stretching improves circulation and increases blood flow to the muscles and brain, allowing you to feel more energised. Begin stretching every morning for as little as ten minutes and notice increased energy levels throughout the day, plus it helps you focus on mindfulness. Try out our danceSing Strength & Stretch classes to improve your overall wellbeing. You can even enjoy these sessions in the comfort of your own home with our Strength & Stretch at home workout video, available to download here. The University of Waterloo found that 25 minutes of Hatha yoga or mindfulness meditation each day offers a huge range of benefits, one of them being improving energy levels. Practising these can boost the brain’s main functions, cognitive abilities linked to goal-directed behaviour and the ability to process emotional responses, habitual thinking patterns and actions. More so, it will help you feel calm and ready to take on whatever your day throws at you! If you’re finding your energy levels low, perhaps it’s down to your diet. Skipping meals or eating poorly can affect energy levels as your body isn’t getting the essential nutrients it needs to work properly. It’s recommended that you include at least five portions of a variety of fruit and veg into your daily diet. Starchy carbohydrates like pasta and cereal, and iron-rich foods including wholegrain cereals and bread, are also known to help sustain energy levels. And most importantly, do not skip breakfast! It’s the most important meal of the day and will set up your body for the day ahead. Bad habits like smoking negatively impact energy levels as it lowers the lungs capacity. So, less oxygen in the lungs means less oxygen to the brain and muscles, ultimately leading to fatigue. Regular alcohol consumption will also take its toll on your energy as it poorly affects sleep. You don’t need to cut your favourite treats out completely, but consider minimizing your intake of things such as junk food and alcohol– remember, it’s all about balance! 7. Join us at danceSing! 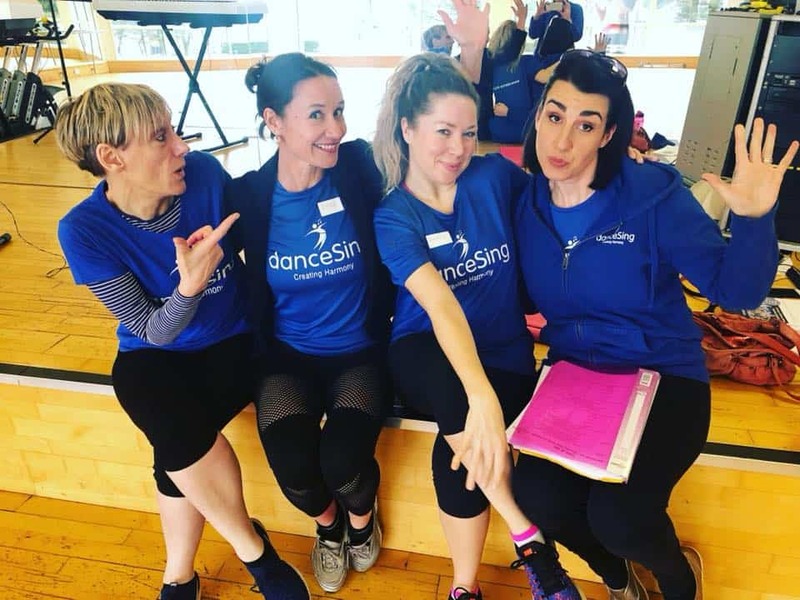 Joining in with danceSing classes is an excellent way to improve your energy levels. 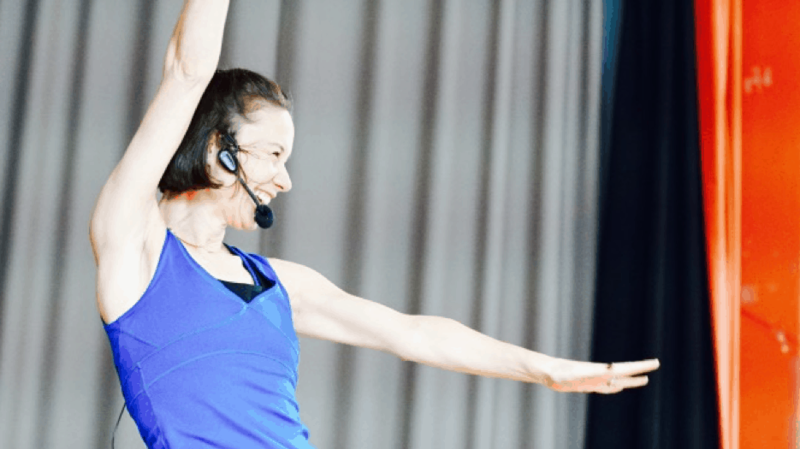 Our classes of group singing, dancing and pilates are fun, energetic and will massively benefit your wellbeing in so many ways. You can keep up to date with our class timetables here. If you haven’t tried danceSing before, come along to a danceSing Taster Week. Everyone is welcome, and no experience is required. Our new term starts on 15th April and we have classes all over Central Scotland. If you’d like further information on our classes, do not hesitate to contact us. We’d love to hear from you. 2018 highlights: An incredible year for danceSing!